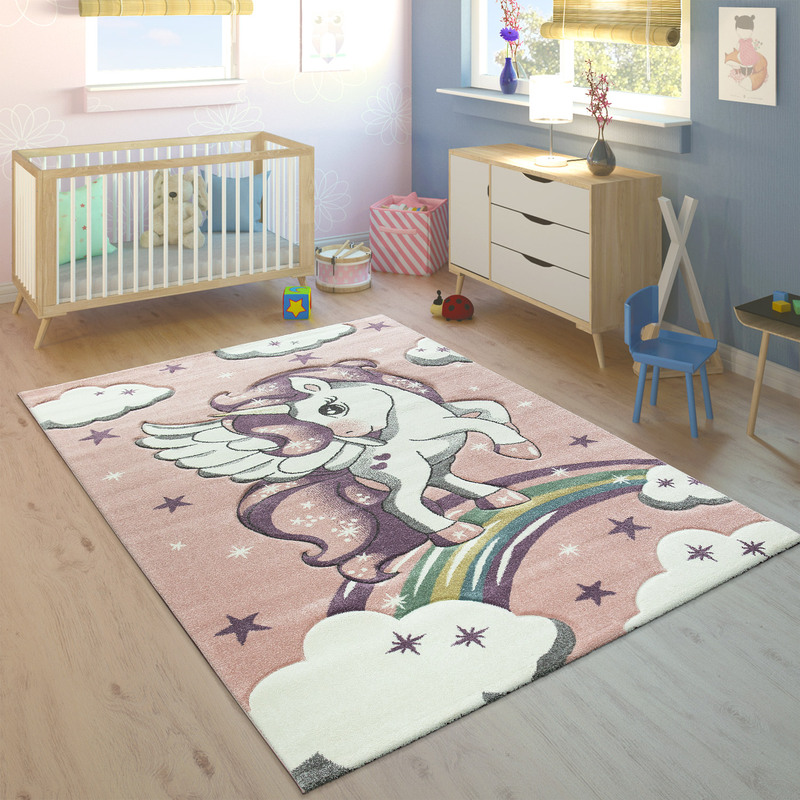 The unicorn is one of the most popular mythical creatures from the fairytale world. 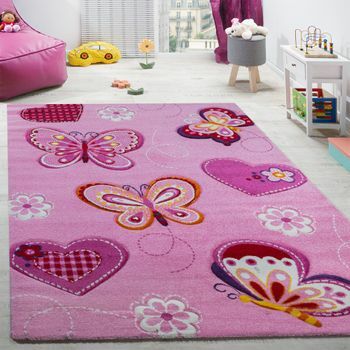 And it's no wonder – especially when they're as magical and playful as they are on this pink rug. 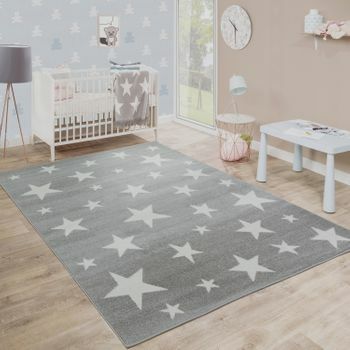 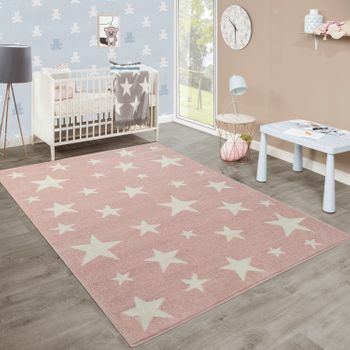 Hearts, stars and a rainbow design invite you to dream, play and tumble. 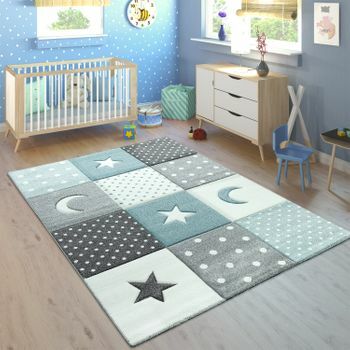 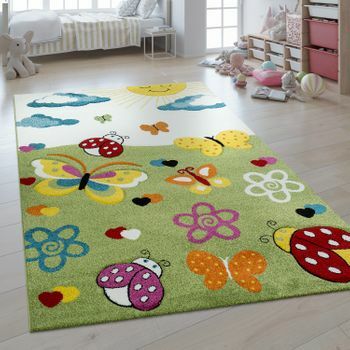 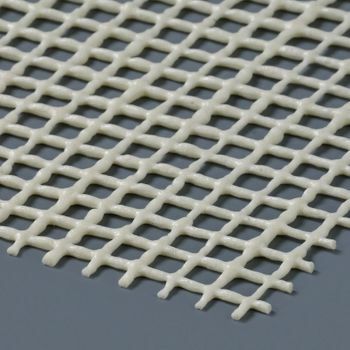 This children's rug is made from pure polypropylene for a tough surface. 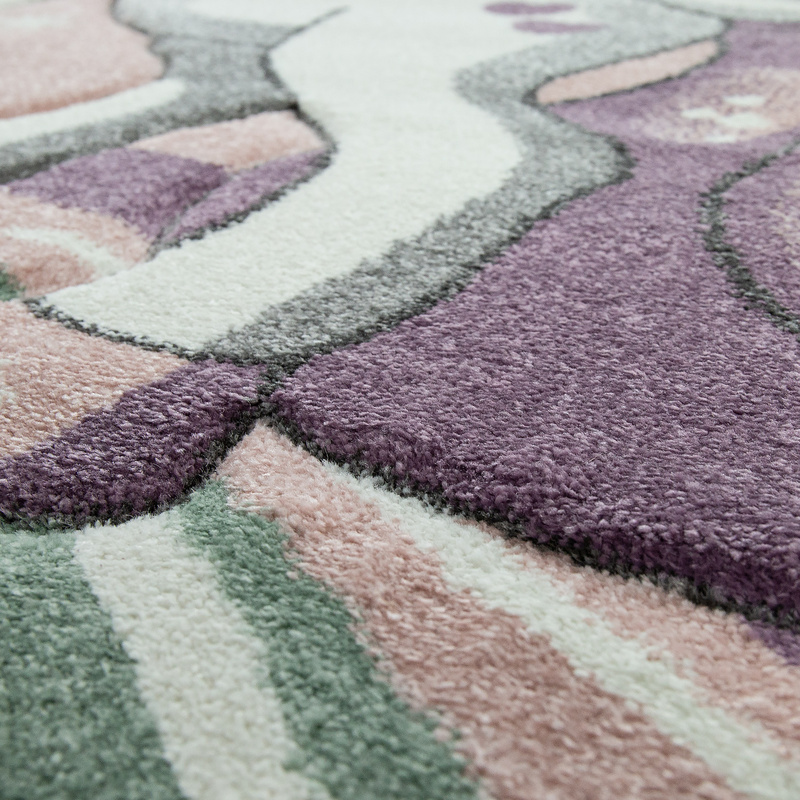 A special contour cut makes the unicorn stand out even more. 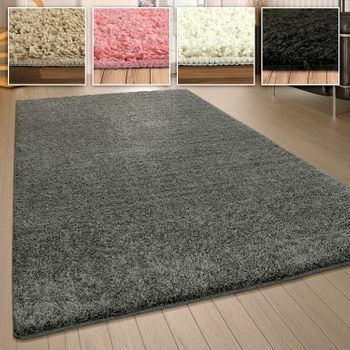 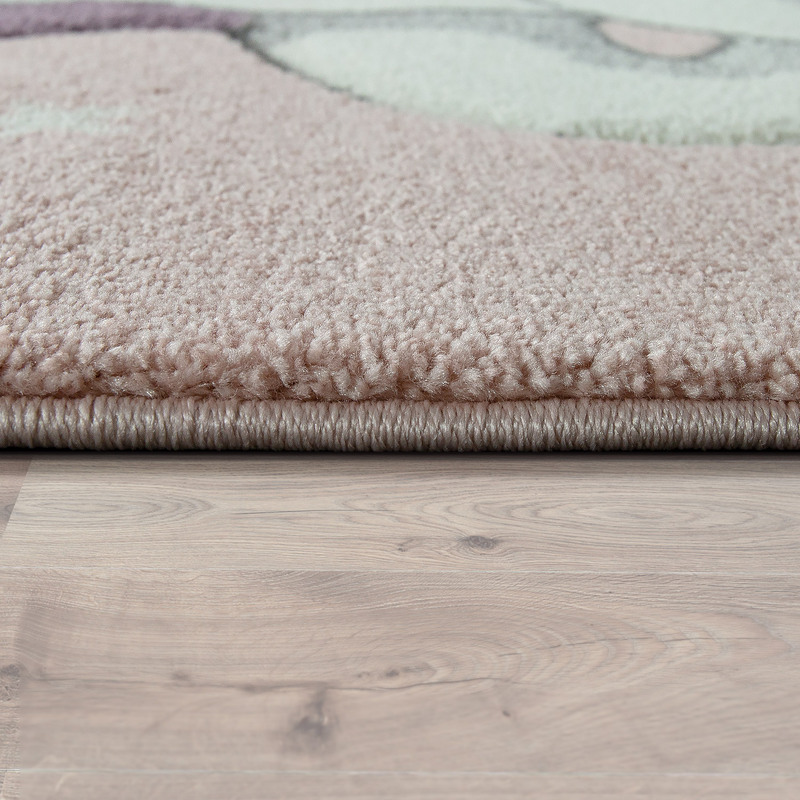 Certified in accordance with the OEKO-TEX® STANDARD, this rug is guaranteed to be free of harmful substances. 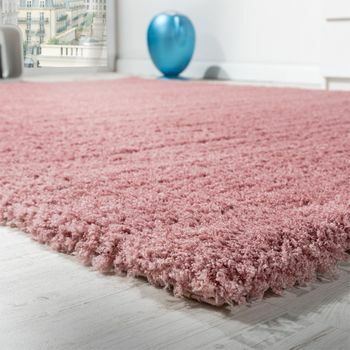 Our tip: With the soft pink background, this rug radiates warmth and light. 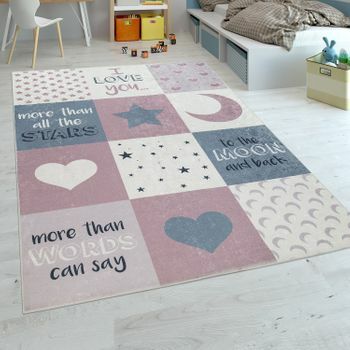 By matching it with other accessories, you can effortlessly create a unique look in your child's bedroom or playroom.